Are you looking for a construction company that has a reputation for completing jobs within budget and providing quality work? Welcome to A Quality Homes & Maintenance Service. 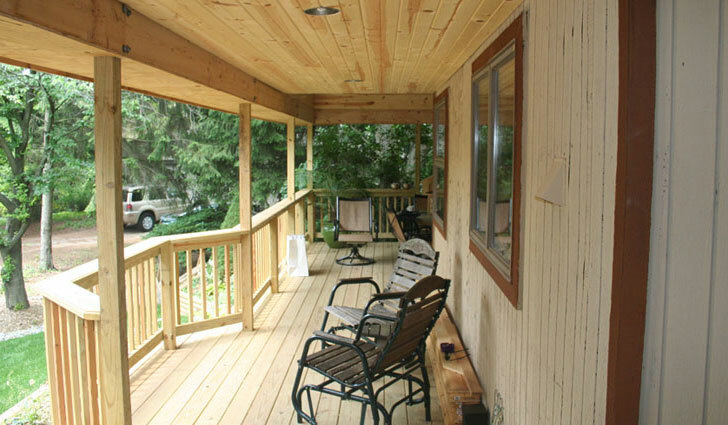 New construction, interior finishing, pole barn construction and structural redesign are just some of the construction services you'll find at AQHMS. 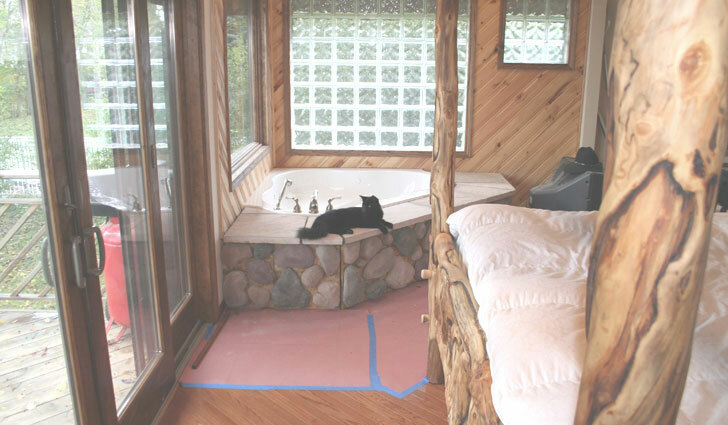 Our remodeling services are the best in the business. Not only do our customers consistently tell us how happy they are with our work, but we listen to your ideas, and then make your dreams become a reality. We can help remodel any room in your home or office. Remodeling kitchens, bathrooms and even finishing your basement is a great way to add value. 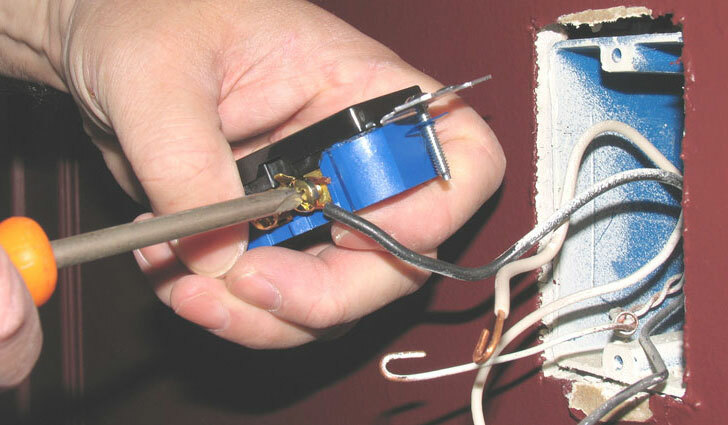 Even if you're usually a "do-it-yourself" type of person, electrical work can be tough. We can run electrical to new buildings and rooms or rewire your entire home and make sure it will pass any building inspection. We have provided Southeast Michigan with electrical services since 2004 and are happy to provide the same quality service to you at your home or office. Installing a new floor is a great way to change the feel of a room. We can recommend trusted brands in the industry and help you if you need ideas for what might work best in the room you're resurfacing. We've installed numerous floors throughout the area including hardwood, laminate, and many types of tiles. You tell us your ideas and we'll help with make them perfect.